Callie Green thought she had her life perfectly planned out, but on the day of her wedding her fiance doesn&apos;t show. Unable to cope, Callie spirals into darkness and makes an uncharacteristic choice that will change her life forever. 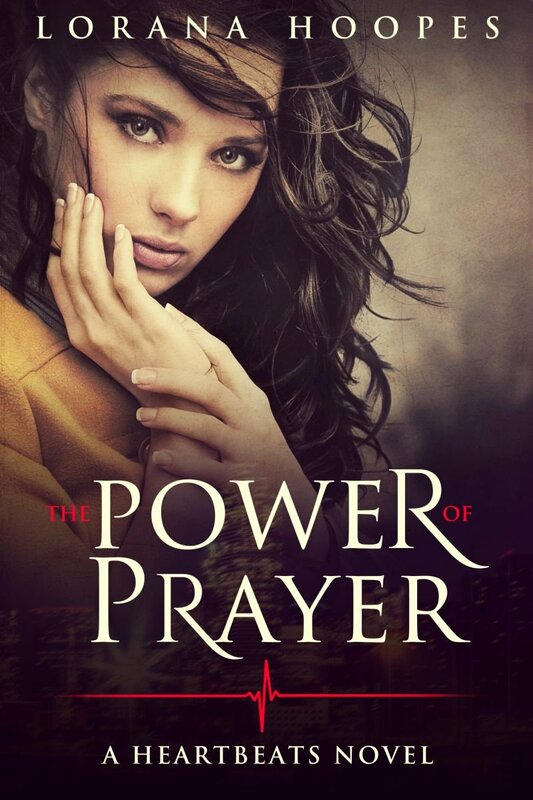 On her journey, she meets strong Christian friends who guide her path through their prayers. After a complication, Callie is shown what her life could have been like if she had chosen differently and also what effect her words have had on people around her. Heartbeats is a story of love. Love between a man and a woman. Love between a mother and her child. Love between God and man. It is also the story of God&apos;s sovereignty and how He weaves our lives together. The littlest actions have deeper meanings when God is in control. Readers of Frank Peretti and Parker Hudson will enjoy Heartbeats as well as anyone thinking about abortion or coping with the effects after one.